Quality Ginseng Direct is a boutique company based in the UK that merchandises natural ginseng products. 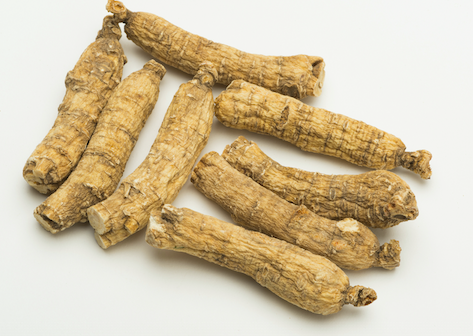 It was established few years ago with the aim of responding to the huge demand for ginseng products all across the UK. High street retailers and major health stores oftentimes overlooked the more natural options such as ginseng roots and slices and offered second-rate products in form of teas, pills and capsules. Our company provides the solution to that by presenting customers with assorted and natural ginseng products at exceptional cost. Quality Ginseng Direct affords you the flexibility of shopping in confidence at any time, and can deliver products at your doorstep with just few clicks. 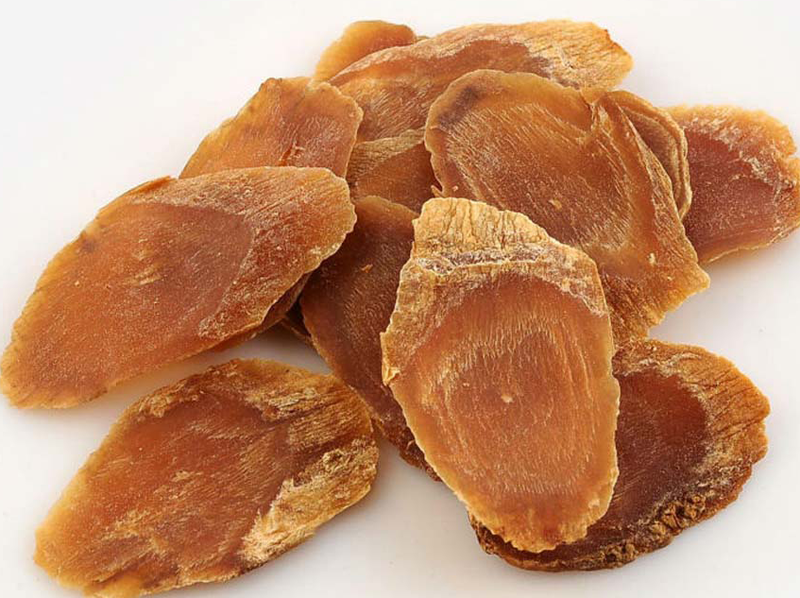 Red Panax is a Korean ginseng (also known as Asian ginseng) processed using heat and steam for preservation purposes. 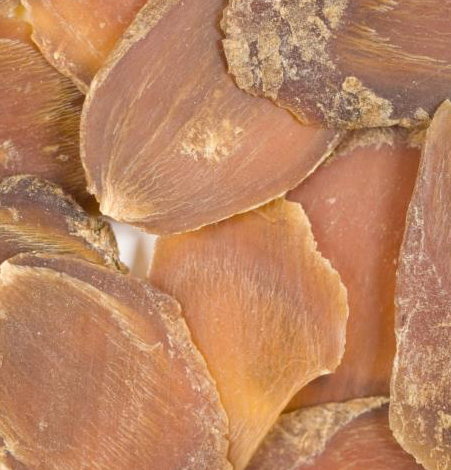 Chinese herbalists believe it to be the “hottest” and most potent kind of ginseng. This form is traditionally used for treating cold syndromes, including cold limbs, exhaustion and weak pulse. Certain users even see it as the ultimate enhancer of male libido. 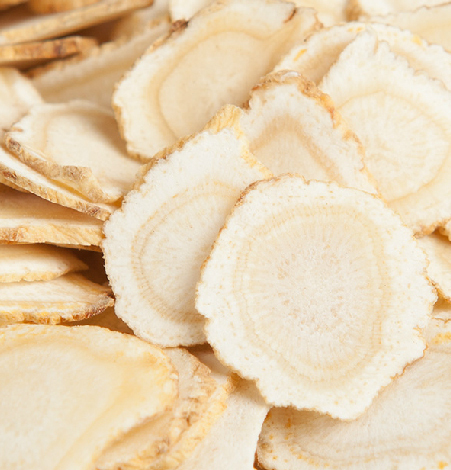 White Panax is the name assigned to the natural root of Korean ginseng (also known as Asian ginseng) that has not passed through any processing. 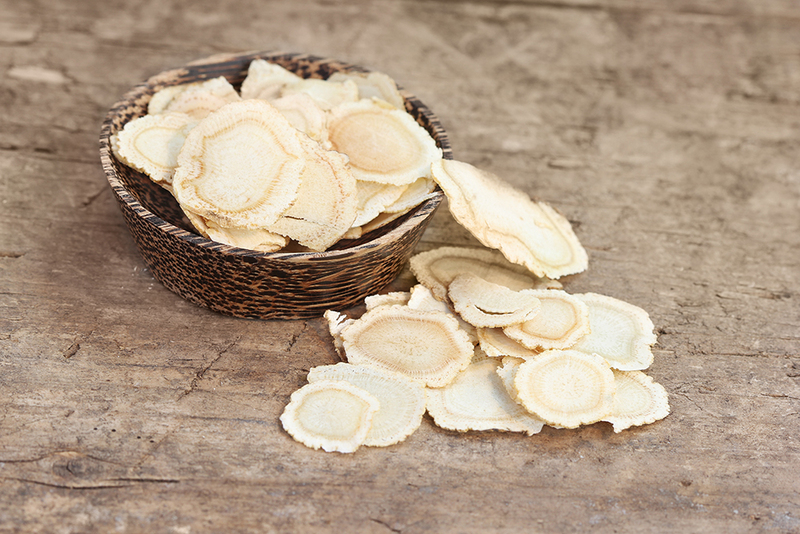 Korean and Chinese medicine employs white ginseng for stimulating and relaxing body immunity, which depends upon the user’s needs. 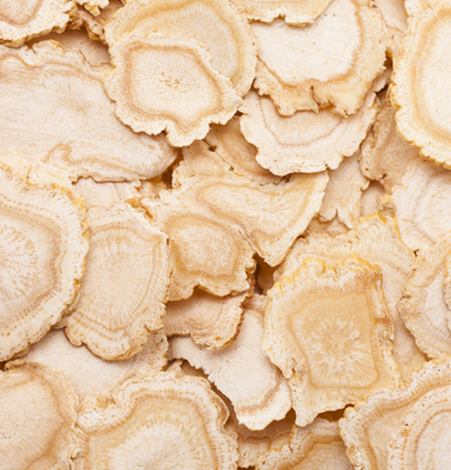 American Ginseng is viewed by Chinese herbalists as a calming and “cool” tonic. Overstressed individuals or those suffering from hot conditions such as ulcers, high blood pressure and excess nervous energy will find this plant quite helpful. Siberian Ginseng oftentimes carries the ginseng label for marketing objectives. 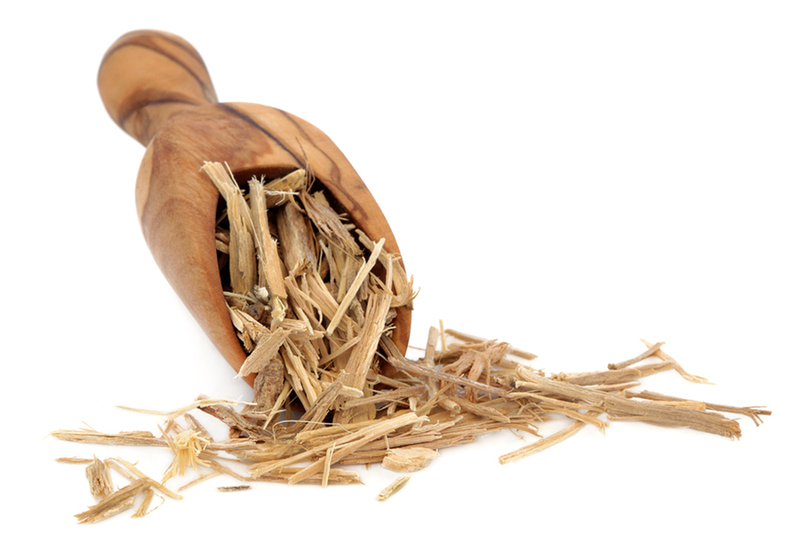 It is a plant related to the ginseng family which boosts energy and stimulates the immune system in similar manner.